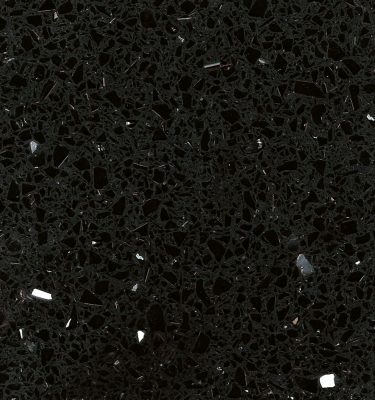 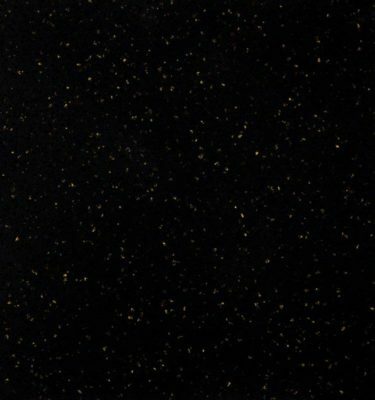 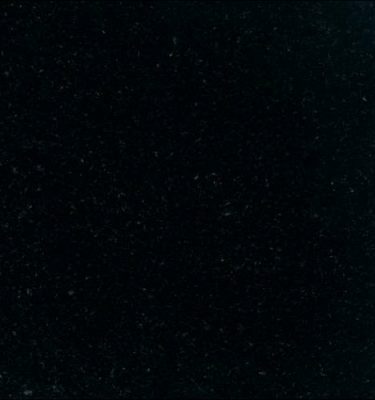 Nero Cosmos Granite is an ideal choice as a modern alternative to sheer Black Granite Worktops. 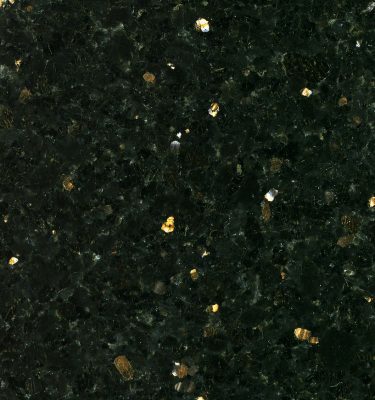 It features fine natural silver coloured flecks throughout the stone which are reminiscent of the night sky. 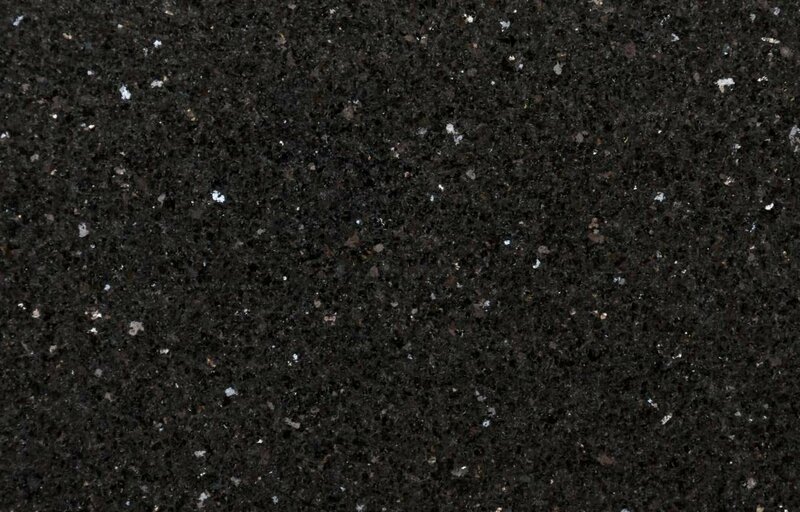 This Granite is very durable and hardwearing so it is ideal for use in high traffic areas both commercially and domestic. 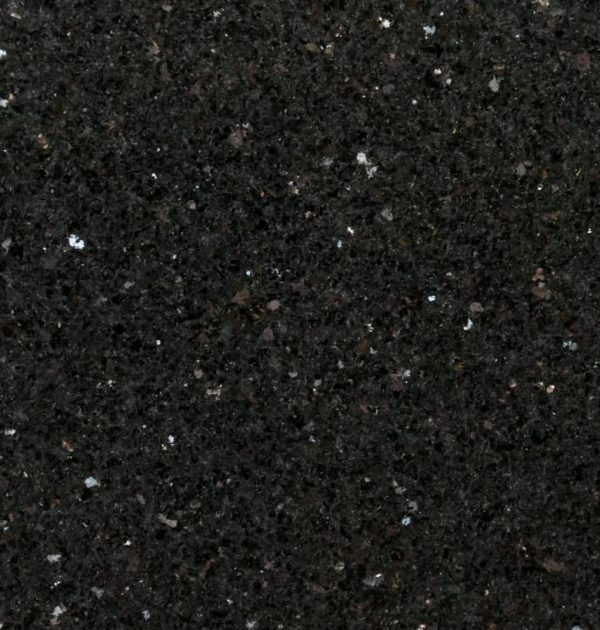 Black worktops can suit almost any colour and style of kitchen cabinets, the added sparkle adds an amazing finishing touch for that modern twist. 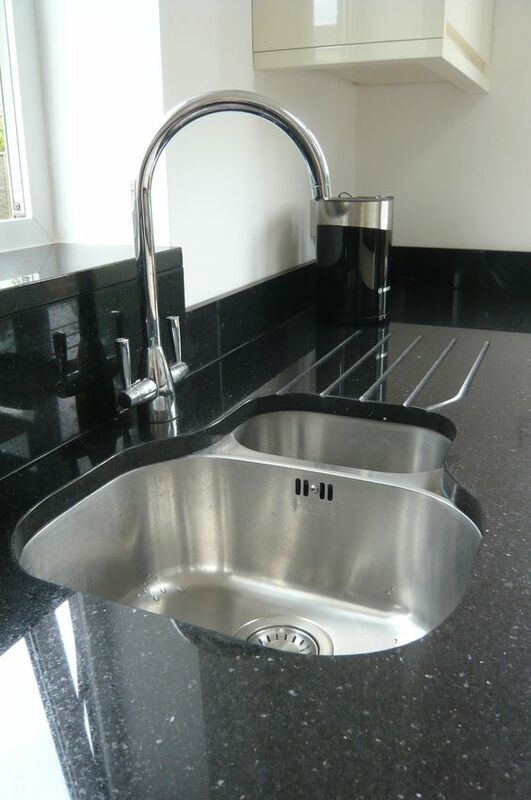 Hard wearing and durable, granite worktops are easy to maintain and are ideal for a variety of uses.